This little downtown gem has been a local sewing repair shop since the 1960's. At that time it was a family-ran business until Lou and Rosalie bought the location in 1995. Lou and Rosalie maintained the service department, and expanded the store by adding classes, fabric and more lines of machines. Over the years, they have carried every well known brand but have slowly weeded out the brands that weren't maintaining their quality. They have kept the brands they could trust and be proud to sell. Today the store sells Bernina, Baby Lock and Elna machines. In addition to sewing machines, the shop also sells high-quality vacuums (not ones that will break and you'll throw away in a year) such as Miele and Fuller Brush and the commercial line of Sanitaires. We offer classes in everything ranging from how to use a machine to sewing, quilting and machine embroidery techniques. Lou also offers private sewing lessons in anything specific a student might need to learn. You can also find a large selection of high-quality quilting fabrics and sewing, quilting and embroidery notions. 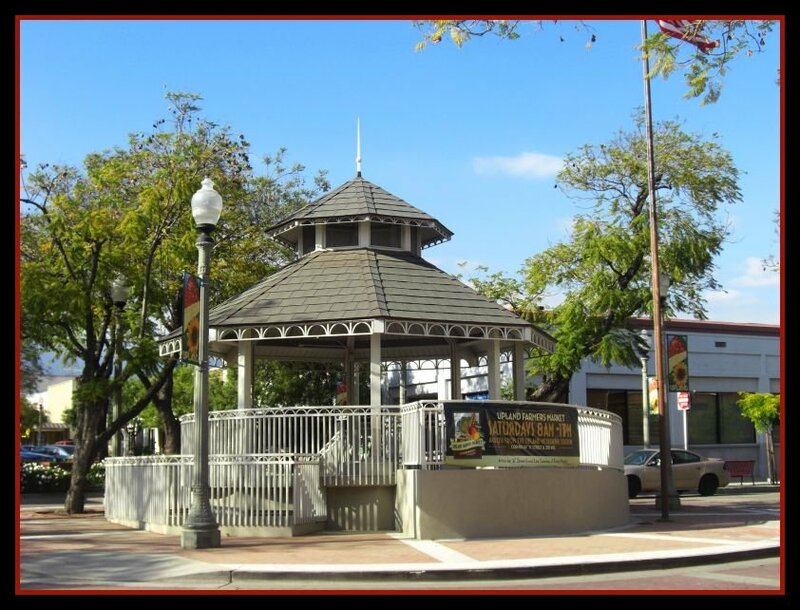 The store is on 2nd Avenue in part of the charming little downtown Upland Community, located south of the gazebo and turn-about and just north of the Metrolink. 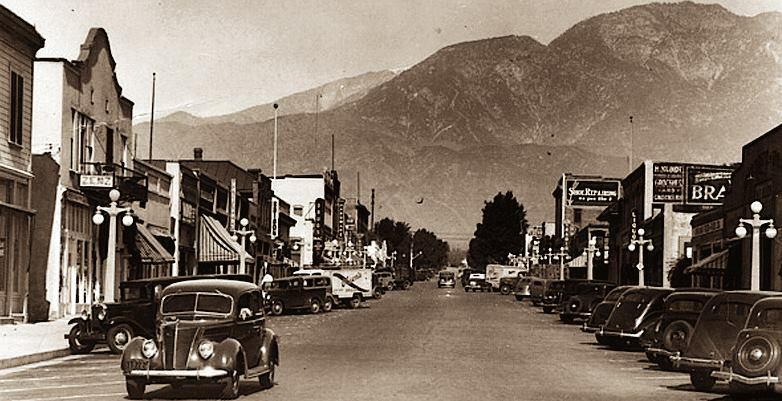 Downtown Upland has a lot of fun activities they offer year-round such as the Lemon Festival (in April) Christmas Parade, Thursday night Farmer Markets, classic car meetings and so much more. 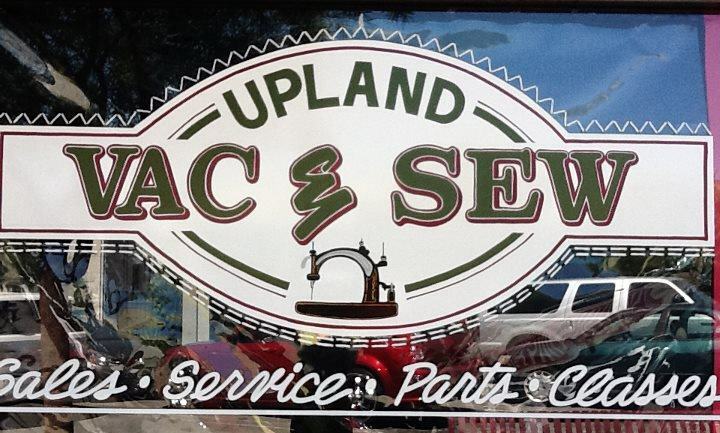 Next time you're in the area be sure to come by and visit and see what's happening at Upland Vac & Sew!